WELCOME TO THE FORUM SYMPOSIUM REGISTRATION PAGE. 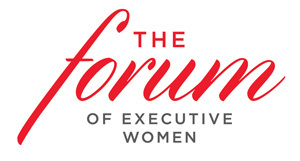 Each year The Forum hosts a half-day Leadership Symposium that includes breakfast and luncheon keynote speakers along with breakout sessions featuring thought leaders and compelling dialogue on the most pressing issues inspiring today’s national conversations. Please visit the side menu at the top of the page for session topics and schedule. For registration fees, please visit the side menu at the top of the page. *Special Member Rates available for Full Symposium Only for members and their guests until April 26. *Full Symposium fee includes keynote breakfast, breakout session and keynote luncheon. *Registered guests must be a guest of a Forum member. *48 hours notice required for refunds.